In business, risk is inevitable. 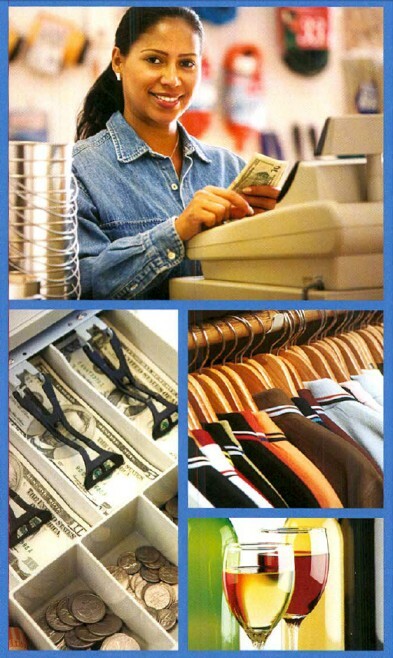 At Sano Brokerage we offer solutions that enable our retail business clients to manage the risk. You benefit from the the highest quality customer service and our extensive experience. We help identify your specific areas of exposure and your coverage needs. Then we create an insurance package to cover those needs - all at competitive rates.